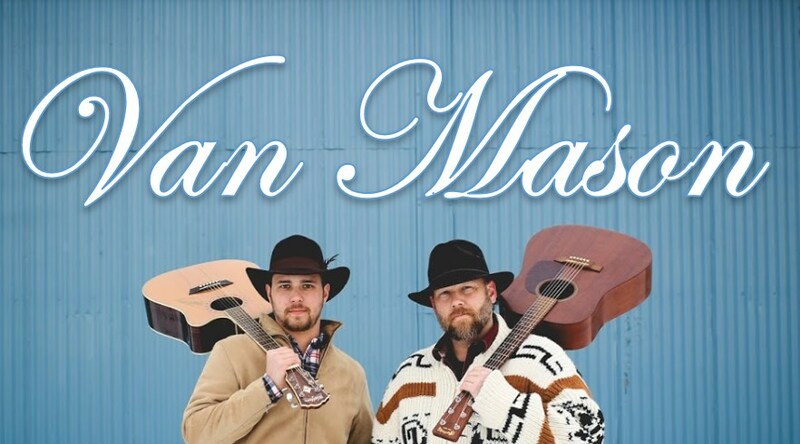 Thank you for checking out Van Mason, the best acoustic duo from the beautiful shores of Lake Michigan! Van Mason is Bleu VanDyke and Dustin Mason. With more than a decade of live performance experience, Van Mason brings you the most entertaining, engaging and fun experience for your event. 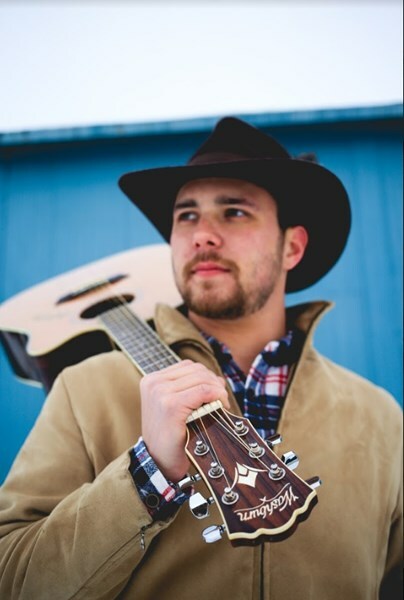 Van Mason will adapt their cover music to suit your event perfectly. Do you want upbeat beachy reggae music? Can do. How about country, pop, rock, hits from the 60s to now? No problem. Happy to oblige. Tell us what you'd like and we'll send you a list of suitable songs. Van Mason is professional, prompt and prepared. We respond quickly to all messages and address all your questions and concerns. We look forward to hearing from you. 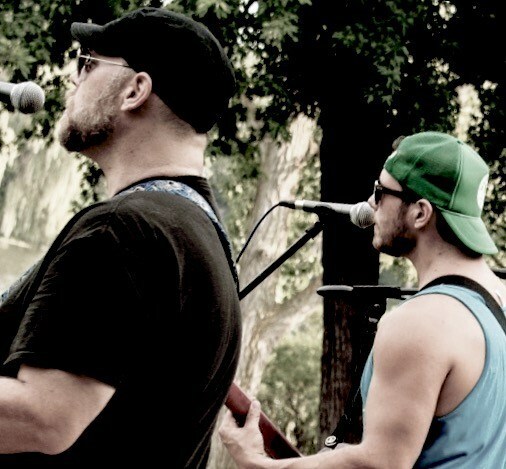 With enough notice we'll even write a custom song for your event! Please note Van Mason Acoustic Duo will also travel to Spring Lake, Ferrysburg, Nunica, Fruitport, Norton Shores, West Olive, Muskegon Heights, Coopersville, Muskegon, Allendale, Lamont, Zeeland, Holland, Ravenna, Marne, Conklin, North Muskegon, Macatawa, Georgetown Township, Hudsonville, Jenison, Walker, Jamestown, Casnovia, Twin Lake, Bailey, Grandville, Saugatuck, Whitehall, Sylvan Beach.